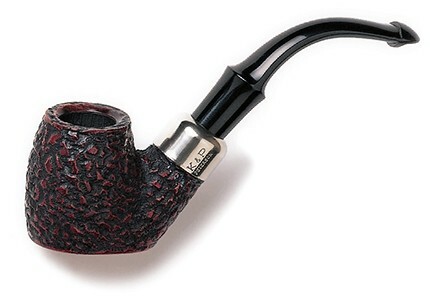 HUGG S pipe, sandblasted, with acrylic bit at end of stem for hygienic smoking. Yellow-black acrylic ring in waveform. 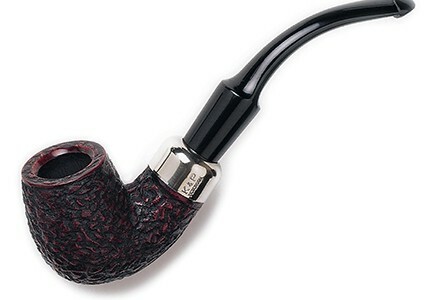 FRIDDO S pipe, sandblasted, with acrylic bit at end of stem for hygienic smoking.